This powerful free and open-source software is focused on bringing quality and efficiency to raw image processing and post-production. With RawTherapee users can easily correct distortion, boost colors, recover details and make tweaks to their photos until they're looking exactly how they want. To achieve higher efficiency it utilized multi-threading algorithms for high performance, provides users features like batch-processing, parameter editing of multiples files based one, and parallel editing. The software is cross-platform and works on Linux, Windows, and Mac machines. It's versatile and provides various layouts for users to choose from, usage of advanced algorithms. Also, users can use the command line instead of a graphical interface for certain functions. Feel free to visit their well-documented Rawpedia page to see all the awesome features it provides. 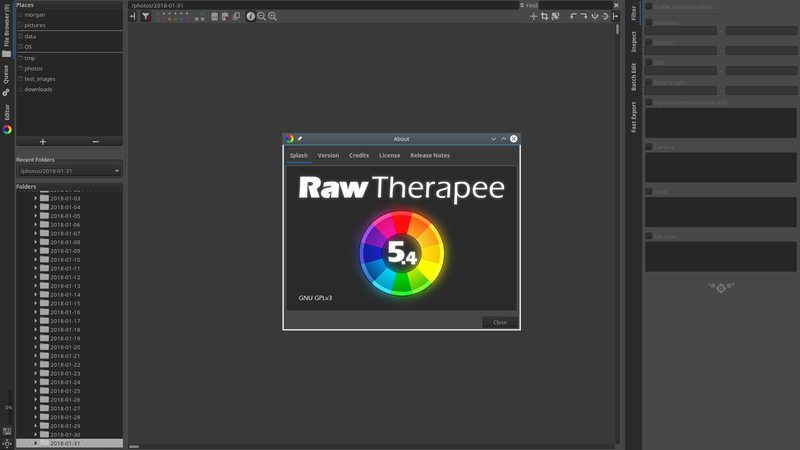 Give RawTherapee a try and see if you like it. Why wouldn't you? It is free. 🖕That’s impressive! Hello friend @geekgirl, how are you today? Hope you didn’t stress much. 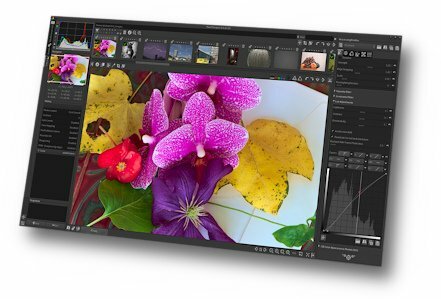 This tool for sure can bring a boost to our pictures and can put them in a wonderful light. Being open source on top is much sweeter.